Sub-zero temperatures have hounded the Northeast, and god forbid that if I leave my house with a plethora of layers, I might freeze up like Jack Frost. The idea of simply purchasing clothing for Spring and Summer not only fulfills my hope that warmer weather is near, but also satisfies my sartorial needs. With bathing suits and linen on my mind, the last thing I'm thinking about is adding another coat to my collection let alone wearing one. 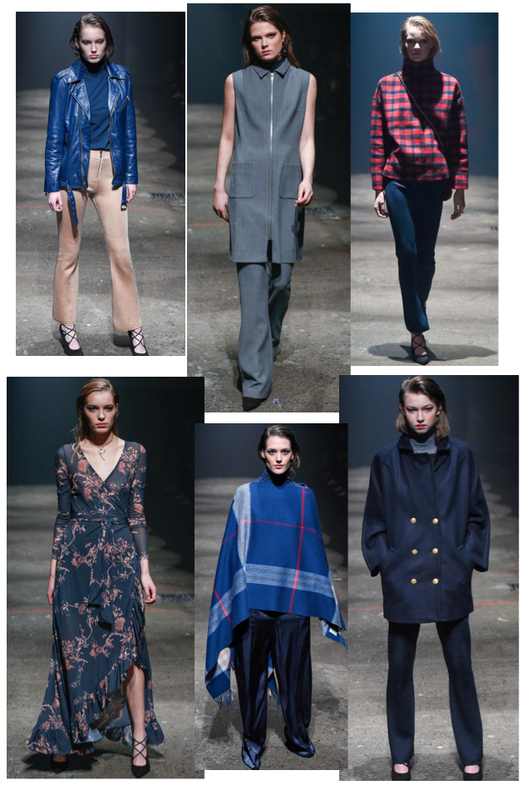 But then, the Ganni show during Copenhagen Fashion Week rolls around and I'm weak at the knees, baby. Shop the latest Ganni here.